One glass is not ideal for all styles of wine; a wine's bouquet, taste, balance and finish are all affected by the shape of the glass it is consumed from. 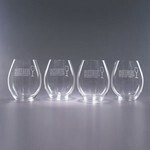 A wine will display completely different characteristics when served in different glasses. Riedel has created shapes that specifically enhance a wine's harmony and highlights its unique characteristics. Riedel offers both "Varietal specific" glasses for wine enthusiasts and "wine friendly" glasses for more casual wine drinkers. 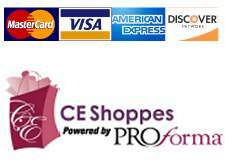 Use stemmed glassware for fine dining and stemless for casual dining. When you choose a grape varietal specific Riedel glass, understand that it is built for a purpose and performs at its best wth a specific type of wine. 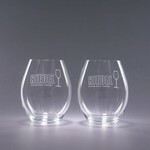 Riedel wine glasses make great corporate gifts at the holidays or any time of year you want to impress the recipient with a high end name brand gift! 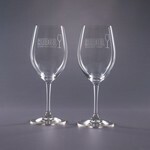 Riedel Ouverture White Wine Glass Set of 2 - 9.75 oz. 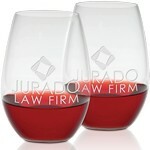 Riedel Magnum Red Wine Glass Set of 2- 18 oz. 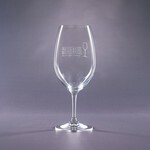 Engraved Riedel Champagne Glass 9 oz. 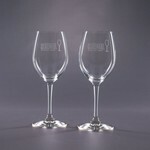 Riedel Ouverture Magnum - Deep Etched 18 oz. Riedel Ouverture Red Wine - Deep Etched 12.25 oz. Riedel Ouverture White Wine - Deep Etched 9.75 oz. 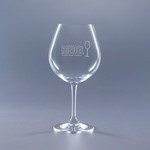 Riedel Ouverture Champagne - Deep Etched 9 oz. 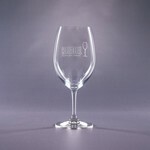 Riedel 'O' Series Riesling - Deep Etched 13.25 oz.